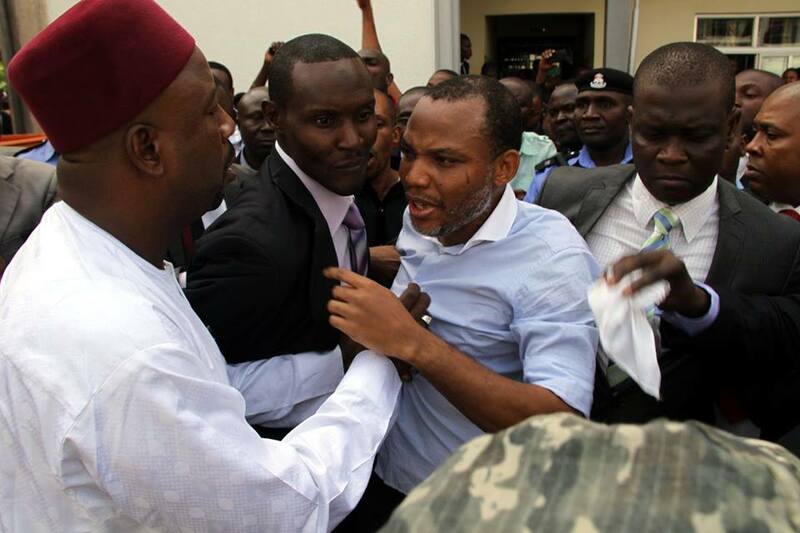 Magistrate of the chief Justice of the Peace court, Wuse zone 2, Abuja, Shuaibu Usman, on Wednesday discharged Nnamdi Kanu, director of Radio Biafra and leader of the Indigenous people of Biafra (IPOB), on all counts of criminal conspiracy and possession of an unlawful society introduced towards him by using the federal government, Cable reports. The government via its agent, the branch of kingdom services (DSS), had elected to withdraw the case on the decrease court for a better court, which has jurisdiction to entertain expenses bordering on terrorism, to take over. The DSS has held Kanu for at the least 90 days no matter an order of the Justice of the Peace court granting him bail in October. After the lower court granted him bail, the name of the game police were given an order of the federal excessive court docket, Abuja, to maintain the chief of IPOB in detention. But his legal professional, Vincent Obetta, filed a counter utility, in search of bail for the accused character. Adeniyi Ademola, justice of the federal excessive court, Abuja, is expected to rule on the bail software on Thursday. A wave of protests, engineered by using IPOB, had swept through the southeast a few days in the past as a result of the continued detention of Kanu. IPOB is worrying an immediate and unconditional release of its chief.